I know it has been a while since we added some reviews, and we have had people contacting us thinking that we had stopped all updates on the site. We’re still here, good and strong, and will be making plenty of updates in the coming weeks and months. If you would like us to add anything to the site, then let us know. Its not always an easy task to find phone numbers for companies. 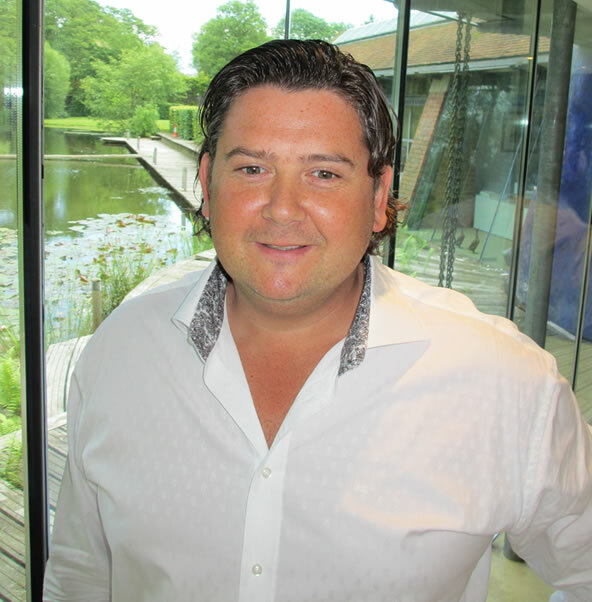 More and more companies are trying to answer customer queries by email, or with FAQ sections on their website. So in order to encourage this, they make it more difficult to find the phone numbers on their website. There are websites which can help you find the number you are looking for, one of which is DVLA Contact Number – they make it easy to find the number that you are looking for with some typical questions. This is slightly off-topic as we usually promote online marketing activities, but we’ve made available a free download of Dale Carnegie’s famous “The Art of Public Speaking” book. This is a 320 page book (in PDF format) that you can download by clicking here. It’s actually Who was Dale Carnegie. Dale has been dead for half century but his books are still amongst the best sellers today. “How to win friends and influence people” has sold over 7 million copies. Carnegie was an American writer and lecturer and the developer of famous courses in self-improvement, salesmanship, corporate training, public speaking and interpersonal skills. Carnegie was an early proponent of what is now called responsibility assumption, although this only appears minutely in his written work. One of the core ideas in his books is that it is possible to change other people’s behavior by changing one’s reaction to them. His work is still highly relevant. 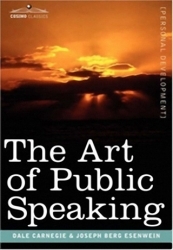 The “Art of Public Speaking” is a tremendous book, and it’s free for you to download here. Don’t forget to subscribe to the WebDevForager if you haven’t done so already and we will continue notifying you of great offers and freebies every week.